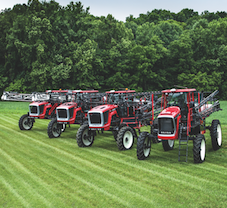 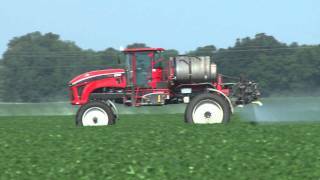 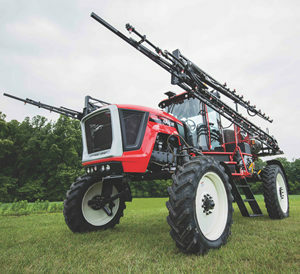 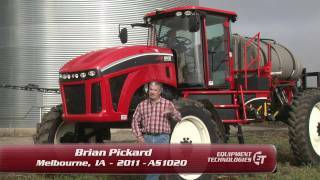 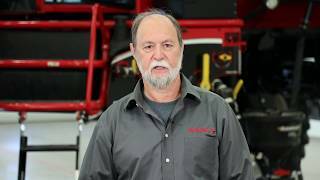 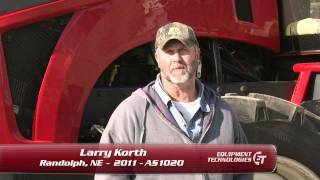 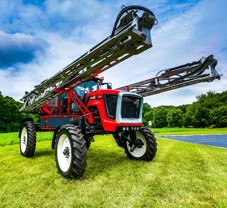 View the complete Apache Sprayers 2019 model year lineup! 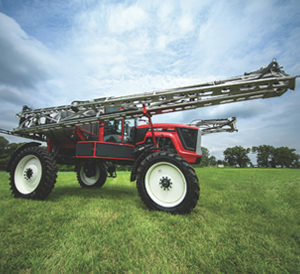 Our latest self-propelled farm sprayers build upon recent innovations to deliver even more of the performance and value producers have to come to expect from our ag sprayer. 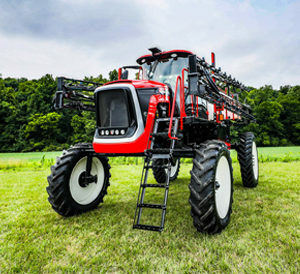 The 2019 lineup features new components that improve machine durability, longevity, operator convenience and comfort, all staying up to 33 percent lighter than competing ag sprayers. 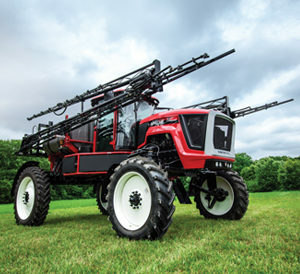 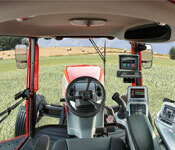 The new Apache Sprayers — and their operators — will be able to work longer, smarter and more efficiently in the field.